First Line: The baby kicks against my hand and rouses me from my nap. It's been a year since Inspector Kari Vaara solved the Sufia Elmi case, and he's been left physically and emotionally scarred. Now living and working in Helsinki, Finland, his very pregnant wife is adjusting well, but Vaara is not. He is not trusted by his fellow police officers in the homicide unit and finds himself working graveyard shift with another officer who's not trusted either. Vaara suffers from insomnia and with chronic headaches that last for weeks. 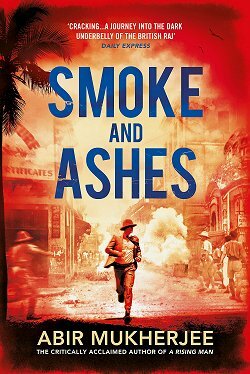 Vaara's superiors force him to investigate a ninety-year-old national hero for war crimes committed during World War II. The Finnish government is pressing for a conclusion of innocence, which will preserve the country's heroic perception of itself, but Germany (among others) wants extradition. What makes this a sticky case for Vaara is the fact that his own grandfather served side-by-side with this hero during the war. Vaara is also drawn into the murder case of Iisa Filippov. It is obvious that her lover is being framed for the crime, but while the evidence points towards her arrogant husband, Ivan Filippov is being protected by highly connected members of the police force. As icing on his cake, Vaara's wife invites her brother and sister to stay with them. With all the different personalities involved, it's not going to be an easy family reunion. 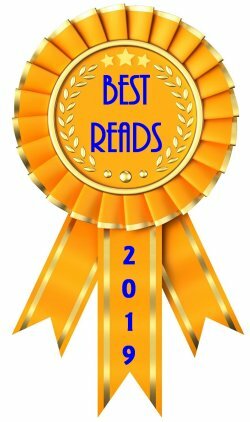 I really enjoyed Snow Angels, the first book in this series, for its depiction of the life and customs of the Fins living at the Arctic Circle, for the character of Kari Vaara, and for the story itself. This second book, with its new location in Helsinki, is a strong and welcome addition to the series. 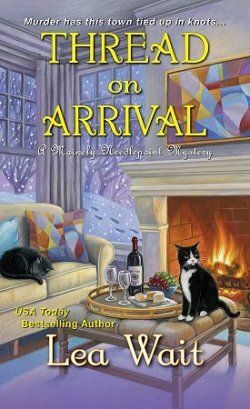 Once more, the history and customs of Finland are deftly woven into the story, and the murder investigation keeps the pages turning as Vaara has to figure out a way to bring the right man to justice. But as strong as the setting and plot are, it is the characters who truly bring this book to life. The brother and sister visiting from the United States have overtones of the "house guests from hell", but they are not one-dimensional characters. They both have depth and help to make Vaara's wife come into much clearer focus. Of course, Inspector Kari Vaara is the most clearly delineated character of all. He is a man who loves his wife so much that he would move from the place he loves to a city that he hates. He is willing to put up with her brother and sister living with them during the last stages of his wife's pregnancy no matter that they are both thorns in his side. He continues to deal with a partner who's often insufferable because he has the feeling that, buried somewhere deep inside, there exists a good cop. And Vaara is the kind of man who must find the truth and who must work for justice, even though it may forever tarnish his memories of a beloved grandfather. 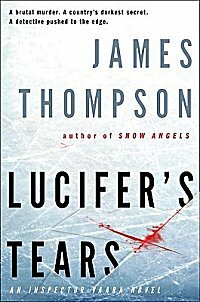 Lucifer's Tears is a fast-paced, involving story with many added extras. Even though it stands alone well, I think you'll want to read these two books in order so that you can get to know Inspector Kari Vaara. The acquaintance is one that I have learned to savor. Cathy - Thanks for this review. This one does look absolutely terrific, and I am putting it on my TBR list. Now. ok, off to see if I can find the first one. 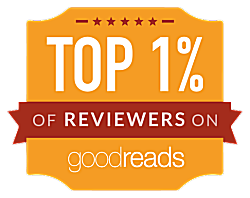 Bernadette-- I'm honored that you read it at all because I know how you are about spoilers! Sounds good! and of course I'll have to start with number one in the series. Kris-- It's the best place to start!